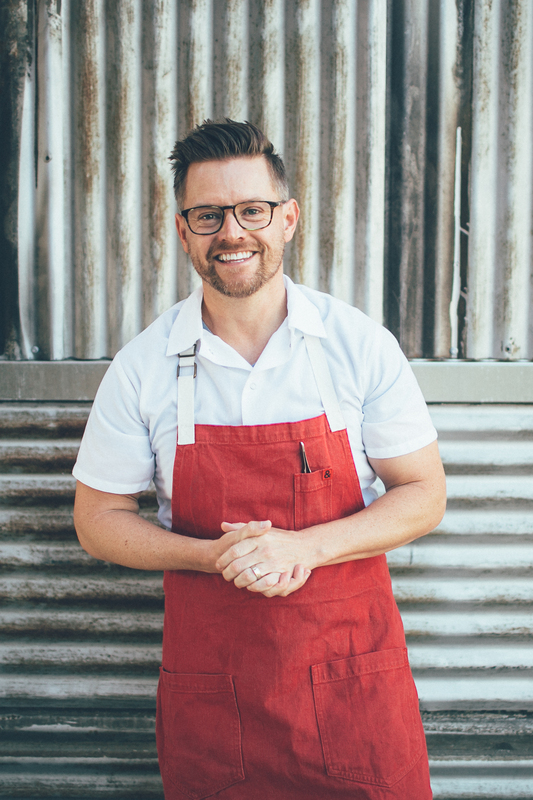 On today’s episode of All in the Industry, host Shari Bayer is joined by Richard Blais, who is perhaps best known for his win on Bravo’s Top Chef All Stars. Richard is a restaurateur, currently of Juniper & Ivy and fast-casual fried chicken spot, Crack Shack, in San Diego; a James Beard nominated cookbook author; television personality, and most recently, he released his second cookbook, So Good, and launched a podcast called Starving for Attention. Tune in to hear about Richard’s awesome career, plus, Shari’s PR tip, Speed Round game, Industry News discussion, Solo Dining experience, and The Final Question. Follow us @allindustry. Episode 166 | Jim Lahey, Sullivan Street Bakery and Co.